Love is in the air! 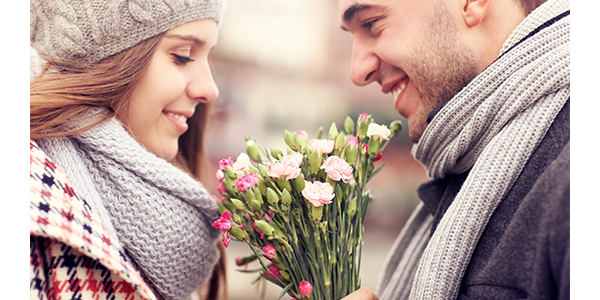 Special gifts, flowers and candlelit dinners are the hallmarks of romance. 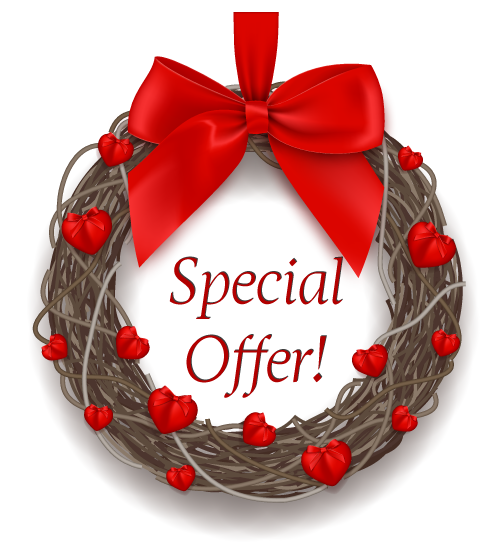 Before you’re struck with Cupid’s arrow, get prepared by taking advantage of the specials we’re offering this month! This is the perfect time for you to fall in love – with your skin and your body! 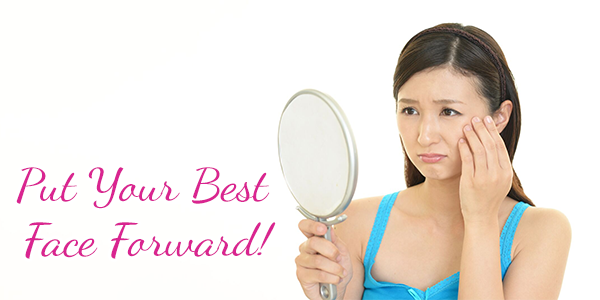 Victory Wellness & Medspa has treatments that will make you look younger and reshape your body. In the first week of February, we observe Groundhog Day and gather around the flat screen to watch Super Bowl LII. 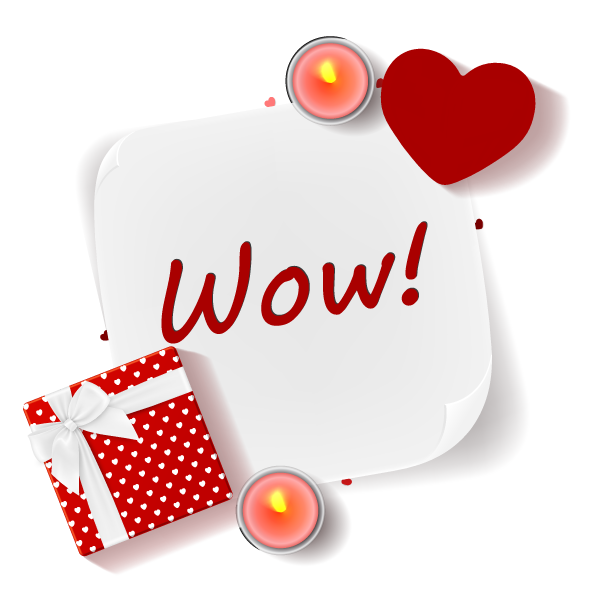 Of course, lovers and couples celebrate the most romantic day of the year, Valentine’s Day! We acknowledge President’s Day on the 19th as well as recognizing that February is American Heart Month, Black History Month and National Wedding Month. You’re going to love the awesome promotions we have for you in this month’s e-zine! Happy February from Victory Wellness & Med Spa! 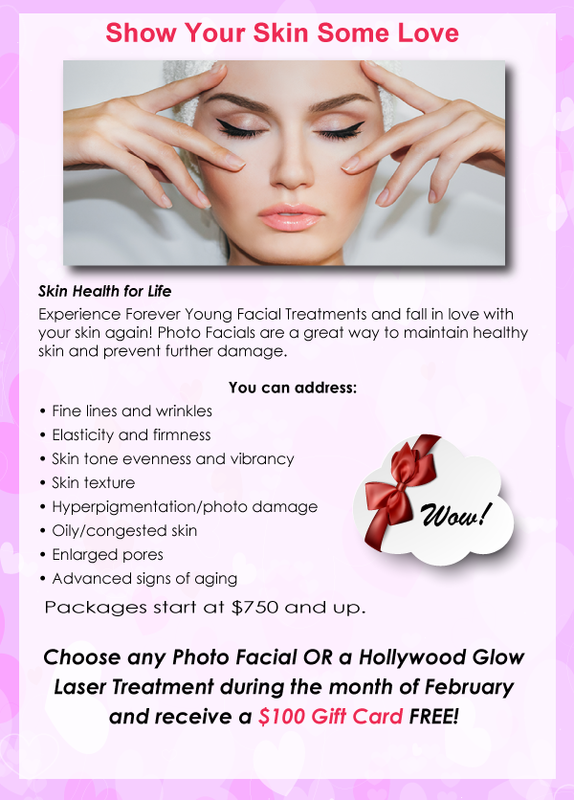 Experience Injectables and Pucker Up for Valentine’s Day! We can have your lips looking luscious and naturally beautiful. Reserve your consultation and see which fillers are most ideal for you! 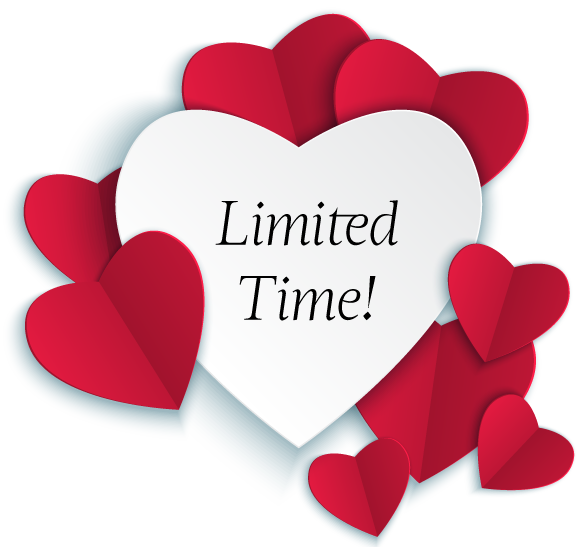 Receive 20% OFF from one (1) syringe of Filler during the month of February while supplies last! Get A Valentine's Day Makeover! Take his breath away all over again! Treatments and prepare for your big night out! Reserve your appointment by February 28th and receive the third Thermiva Treatment FREE! 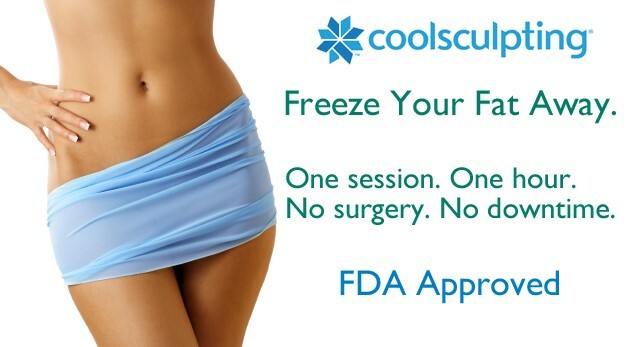 Say goodbye to lumps and bumps and say hello to Coolsculpting! Look your best in that dress! lose a few inches and feel great for your big night out! Prices start at $750 and up. Does your acne make you look like a teenager in your adult years? There is help! Try our effective Glycolic Acid Pads to recover your clear, glowing skin again. 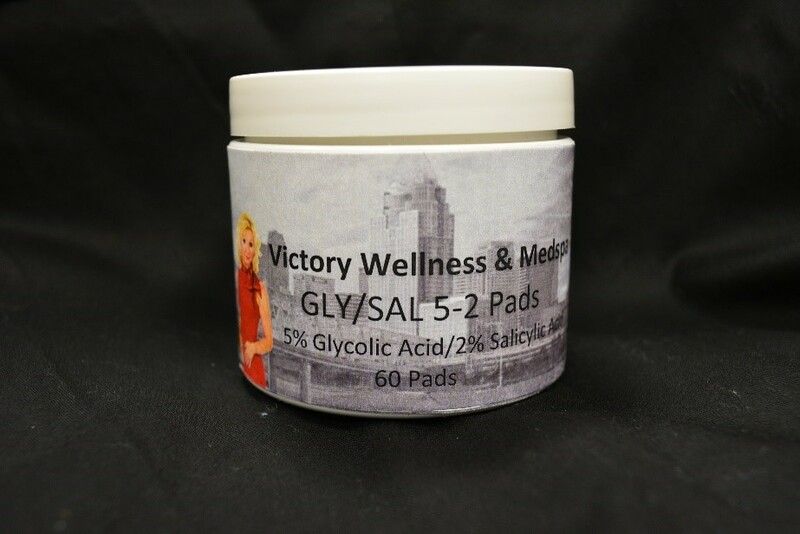 Special February Offer: Purchase these amazing Glycolic Acid Pads for ONLY $30 for 60 pads while supplies last! at Victory Wellness and Med Spa! with my Forever Young Program. At times I feel like an angel! Valentine’s Day has been designated as the day for us to celebrate our love and adoration to the special people in our lives. 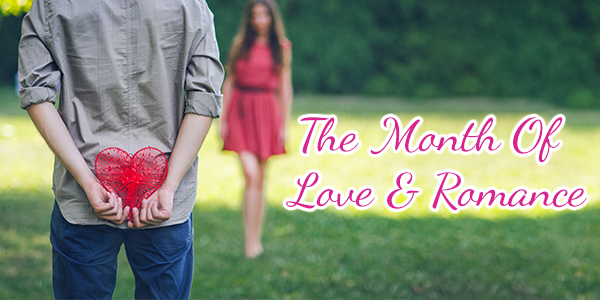 But, it is important to note that the entire month of February is dedicated to love and romance! The usual tradition of enjoying a special dinner, a favorite bottle of wine and bestowing heart-shaped confections along with a long-stemmed rose to your beloved has been practiced by many couples in love. A heart-stopping marriage proposal by a lovestruck Romeo on bended knee is also a common occurrence during the most romantic day of the year. If, by chance, you miss the opportunity to do any of the above on Valentine’s Day, take heart - you’ll have the rest of the month to shine your beacon of love upon your sweetheart! Prepare an elegant, romantic meal at home to celebrate the love you feel for your significant other. 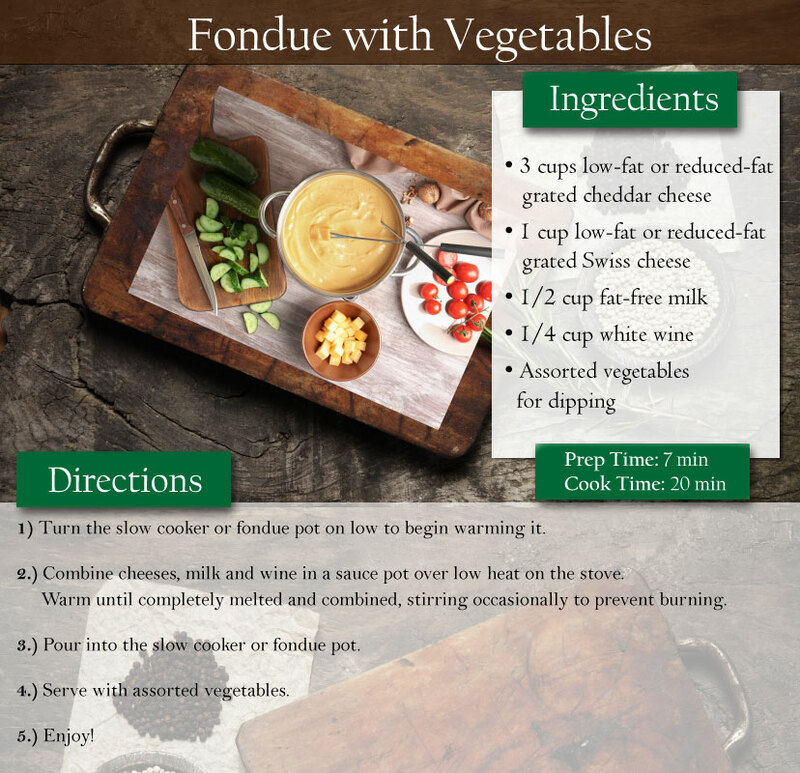 There are a variety of Valentine’s dinner recipes you can choose from, such as the one we have in this month’s e-zine! Nourish your relationship with your beloved by spending time together engaging in a specially planned activity that is centered around love, togetherness and romance! This could be a day spent at Victory Wellness and Med Spa relaxing together as a couple while enjoying luxurious spa treatments. It can also consist of embarking on an exhilarating outing that captures both of your interests. Reserve a romantic retreat at a charming bed & breakfast inn and pull out all the stops to express the love and appreciation you feel toward your partner! This is also a great way to rekindle the romance in your relationship if it has grown stale over time. Clean the house, prepare dinner, wash all the dishes and send the kids over to Grandma’s for the evening. This is a thoughtful way to show the one you love that you care about their comfort and happiness! And, what couple doesn’t crave one-on-one time together without any distractions? Transform your bedroom into a lover’s sanctuary. Light several aromatic candles, sprinkle rose petals on a perfectly made bed with satin sheets, cue up a playlist of romantic music and have a chilled bottle of their favorite champagne on the nightstand. Nothing says romance like sharing an inviting, cozy hideaway made just for two! Make your loved one breakfast in bed! Adorn a tray with a delicious homecooked breakfast on your best china, a piping hot cup of coffee or tea, and a mini bouquet of flowers in a tiny vase. They will appreciate this sweet, loving gesture and it’ll be a happy way for them to start their day! Design a creative coupon book that offers back massages, free chores, personal favors, nights out on the town, etc. that can be redeemed without an expiration date! It’s something fun that they will look forward to. 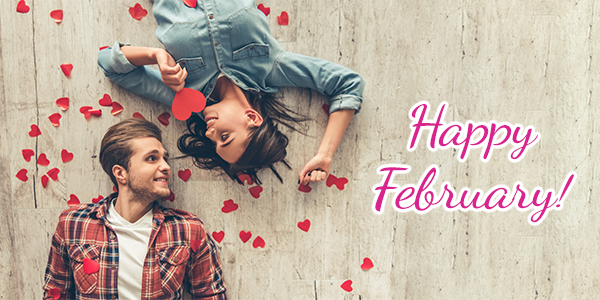 These are just a few suggestions on how you can make Valentine’s Day and the month of February an exceptionally wonderful experience for the one you love and adore. Consult with Victory Wellness and Med Spa and let us suggest even more ideas on how you can plan the perfect romantic day or evening with your special valentine! a popular appetizer. Add vegetables to it and you’re good to go!